OMAR SAIF GHOBASH is the United Arab Emirates Ambassador to France and former UAE Ambassador to Russia (2008-2017). In addition to his post in Paris, Ambassador Ghobash sponsors the Saif Ghobash Banipal Prize for Arabic Literary Translation and is a founding trustee of the International Prize for Arabic Fiction in collaboration with the Man Booker Prize in London; he serves on the acquisition committee of the Louvre Abu Dhabi, the advisory body of the International Centre for the Study of Radicalisation at King’s College London, and the board of trustees of the Emirates Diplomatic Academy in Abu Dhabi. Ambassador Ghobash studied Law at Oxford and Math at the University of London. Buy the book from your preferred retailer. Foreign language editions are now available! The Saif Ghobash Banipal Prize is the first worldwide to recognize a published literary work of Arabic to English translation. Learn more about the Ambassador's new post in Paris. 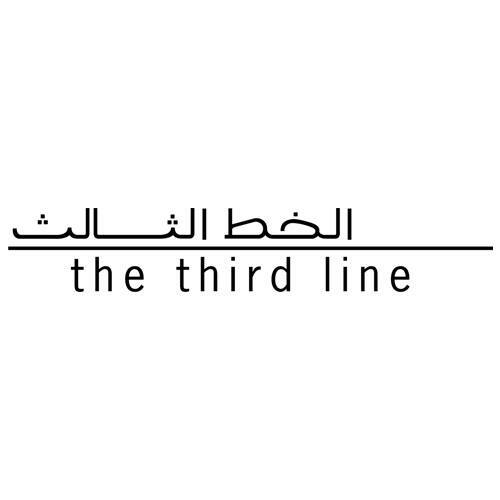 The Third Line is a Dubai based art gallery that represents contemporary Middle Eastern artists locally, regionally and internationally. Formed in 2005, The Third Line has concentrated on bringing up young, unknown talent from the region and exhibiting Middle Eastern artists established in the west back to this region for exposure. The gallery also hosts non-profit, alternative programs to increase interest and dialogue in the region - this includes publishing projects and guest curated shows.